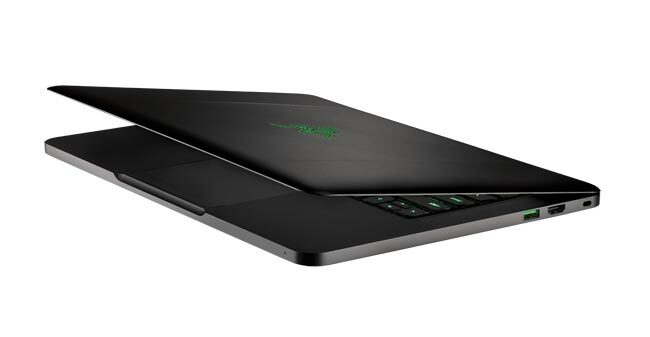 Razer has announced their latest gaming ultrabooks, the first one is the new Razer Blade, which features a 14 inch HD display with a resolution of 1600 x 900 pixels and a 16:9 aspect ratio. 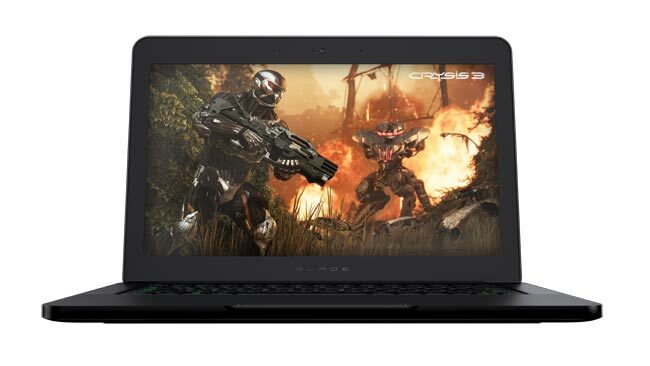 The Razer Blade comes with 8GB of RAM, and 128GB of SSD storage as standard, this can be updated to either a 256GB SSD or a 512GB HD, and it features NVIDIA GeForce GTX 765M (2 GB GDDR5) & Intel HD4600 graphics. Processing on the Razer Blade comes in the form of the latest 4th generation Intel Core processors, what sets this notebook apart from the competition is tgat it measure just 0.66 inches thick and weighs in a 1.876kg, you can see a full list of specifications below. The Razer Blade will be available to pre-order in the US and Canada from the 3rd of June, prices start at $1,799 and you can find out more details over at Razer.